What's cheap on the App Store today? "Our deep sleeping hero has to stay ahead of a relentless avalanche that threatens the local mountainsides. Sven, as we like to call him, can use animals to aid his escape from an icey end. Each of the hillside animals have different attributes to make a speedier escape." 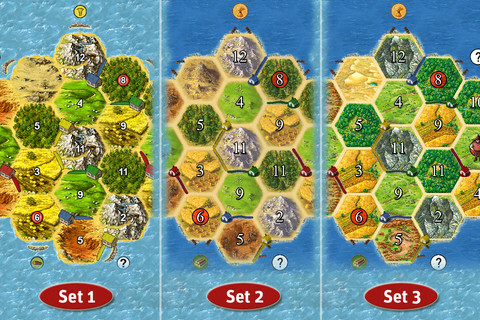 "Catan, the legendary strategy game on iPhone and iPod touch provides gaming fun any time, anywhere. True to the original game, you can compete with up to four players for the most settlements, the longest roads and the largest army. You can trade with each other and claim the precious land with all its resources."